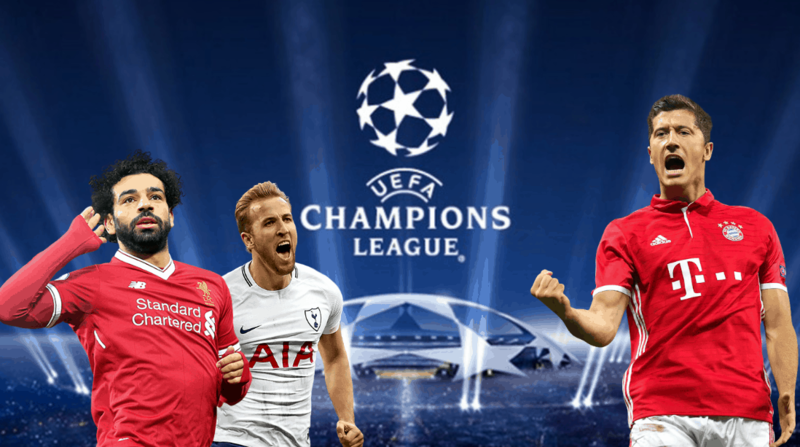 Champions League stage is the biggest stage for the football player after the World Cup, of course. Any top player desires to have won the UCL trophy even just one time throughout his career. There are many football stars, such as Lionel Messi, Cristiano Ronaldo, Iniesta, etc who have won it more than just once. But there are some names that are yet to win the trophy. Here we represent you top 5 forwards who haven’t won the Champions League so far. The Frenchman is currently playing for La Liga side Atletico Madrid. 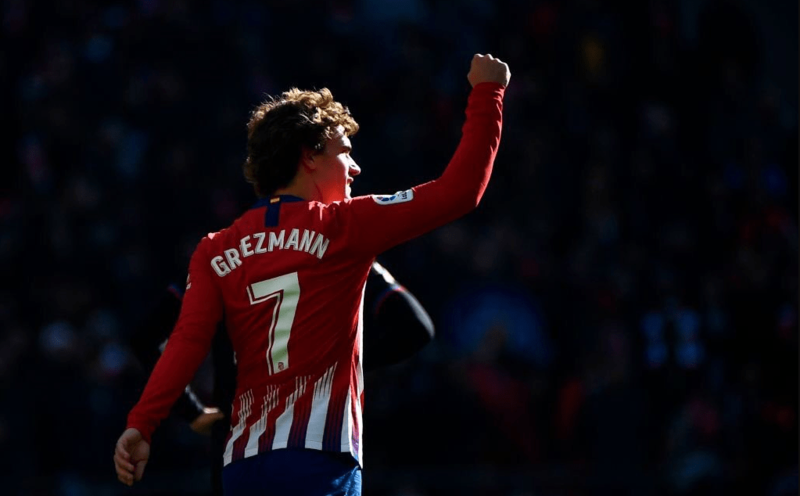 So far, a UEFA Europa League title in 2017–18, a UEFA Super Cup title in 2018, and a Supercopa de España title in 2014 are the three major trophies Griezmann has won with the Spanish club. Atletico is the only club to have played three Champions League finals and lost all of those. The Spanish side will be playing against Juventus on February 20.